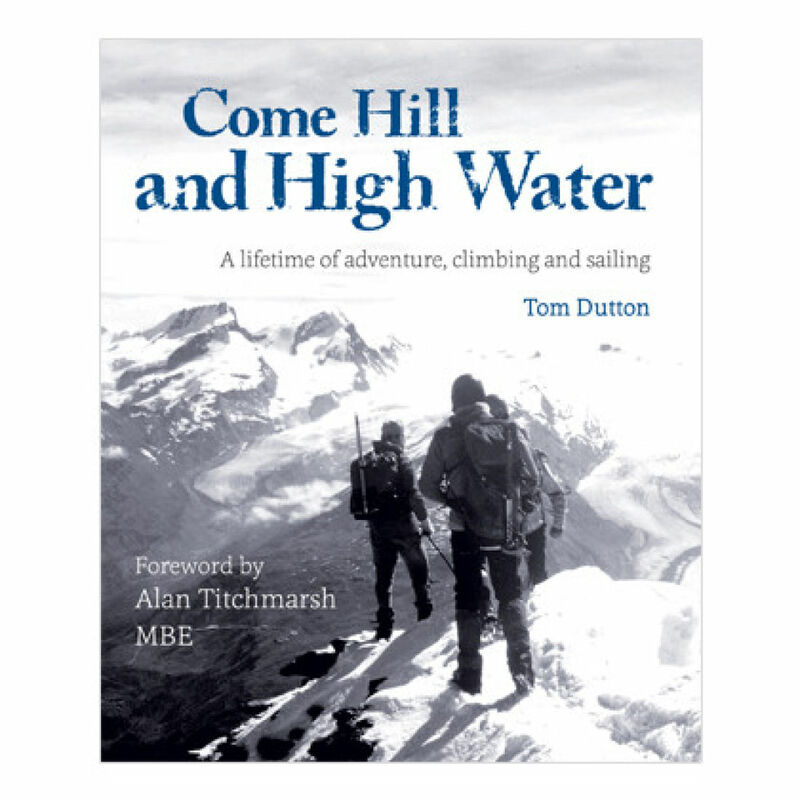 Mountaineers, trekkers and explorers young and old will love this fascinating book charting Tom Dutton’s memorable adventures, with foreword by Alan Titchmarch MBE. ‘The leader doesn’t fall.’ This was the maxim when Tom Dutton began a lifetime of climbing as a boy armed, as he was then, with little more than ‘a hemp rope of doubtful strength, a pair of nailed boots, and a pair of gym shoes.’ 70 years later the details may have changed, but his love for the hills and mountains, rivers and seas remains undiminished. Come Hill and High Water charts one man’s lifelong passion for climbing and sailing, taking us on a journey of exploration and adventure, of drama and discovery, and of firm friendships. 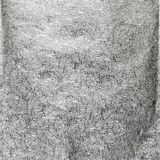 Qualified as both lawyer and chemist, Tom Dutton started climbing as a schoolboy but turned to fishing as his family responsibilities increased. Shortly before he retired, Tom started climbing again and was still active on Welsh rock and the less demanding Alpine peaks into his early eighties. In his spare time he still manages to fit in a lot of gentle hill walking, is a keen amateur violinist and enjoys writing limericks. This is his fifth book.